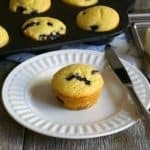 Blueberry Cornmeal Muffins – the texture and taste of a corn muffin with the great taste of those healthy and yummy blueberries. Enjoy something special and slightly different with breakfast this weekend with these delicious muffins. This post was originally published on October 21, 2013 when I was a member of The Secret Recipe Club. It was a group where each month we were assigned a blog and were able to pick a recipe from their site to recreate. It was sort of like Secret Santa because we couldn’t tell anyone who we were assigned to until reveal day. The blog I was assigned to the month I made these was Canela Kitchen and of course, the recipe I chose to make was these Blueberry Cornmeal Muffins. 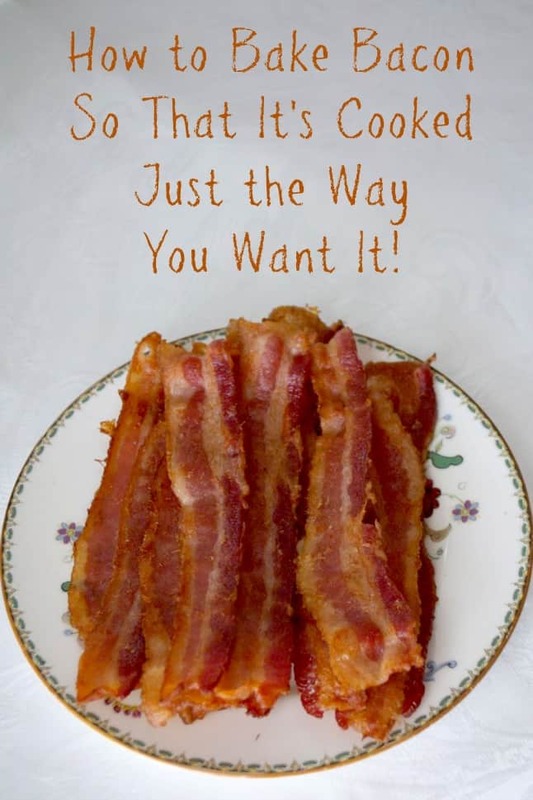 There are LOTS of other wonderful recipes, so when you have a moment, take a look to see them. I made a few minor changes – increased the salt a tad and added more blueberries. 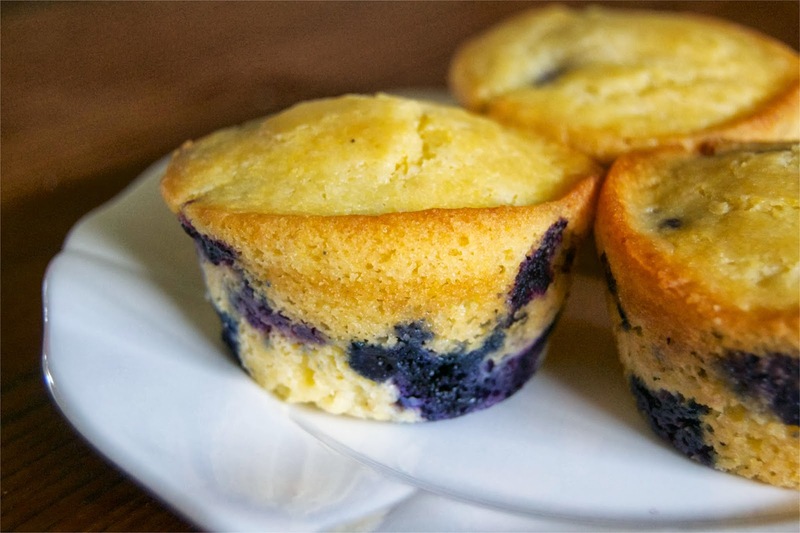 I love regular cornmeal muffins, but the addition of the blueberries makes them super special. I mean, who doesn’t love blueberries in their muffins? These Egg Muffins with Kale, Roasted Red Peppers and Feta Cheese will be a great way to start any day of the week! 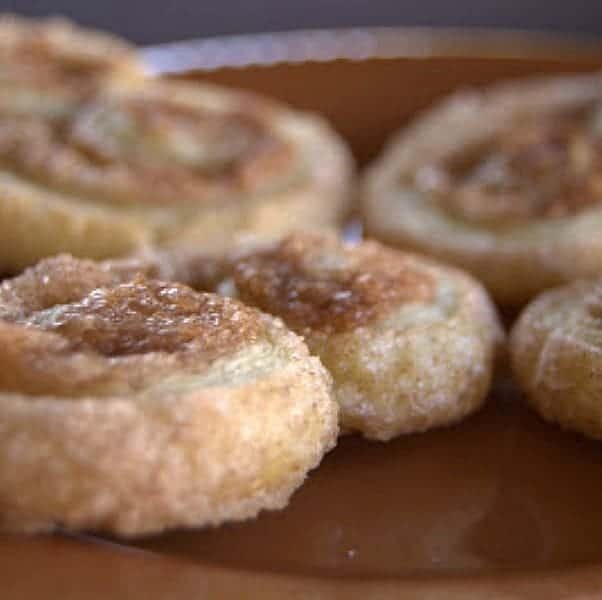 They’d also be a super idea for a healthy and quick bite for those busy weekday mornings. These Caramel Macchiato Chocolate Muffins sure do sound delicious! What a great way to combine two of my favorite things in the morning! Looking for another fruit flavor? Make these Orange Muffins. 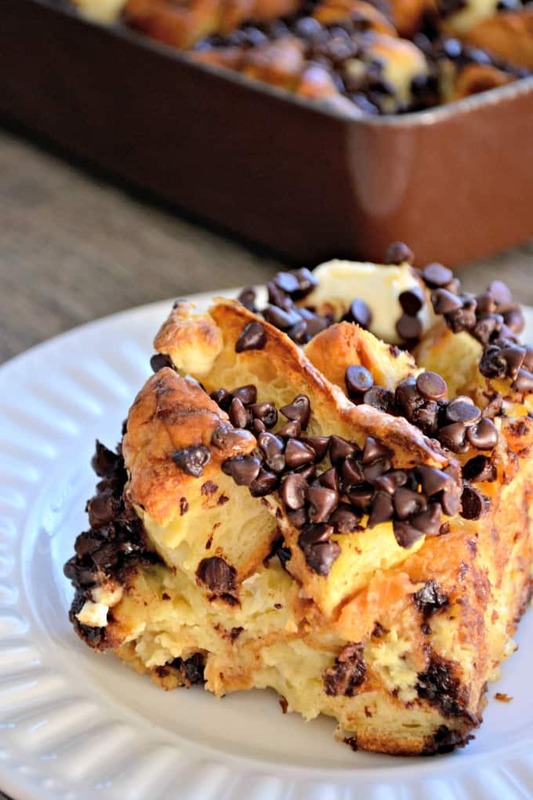 You’re sure to see some smiles first thing when you make these! 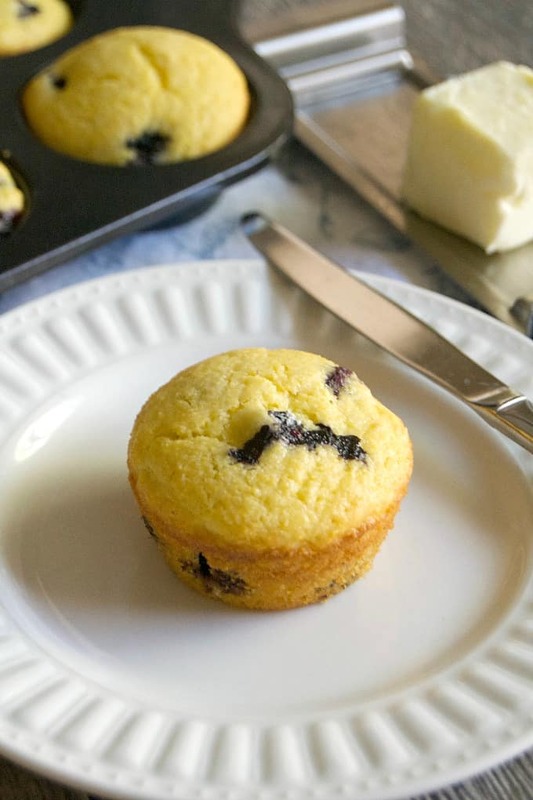 Blueberry Cornmeal Muffins are the corn muffins you love with the great addition of plump delicious blueberries. 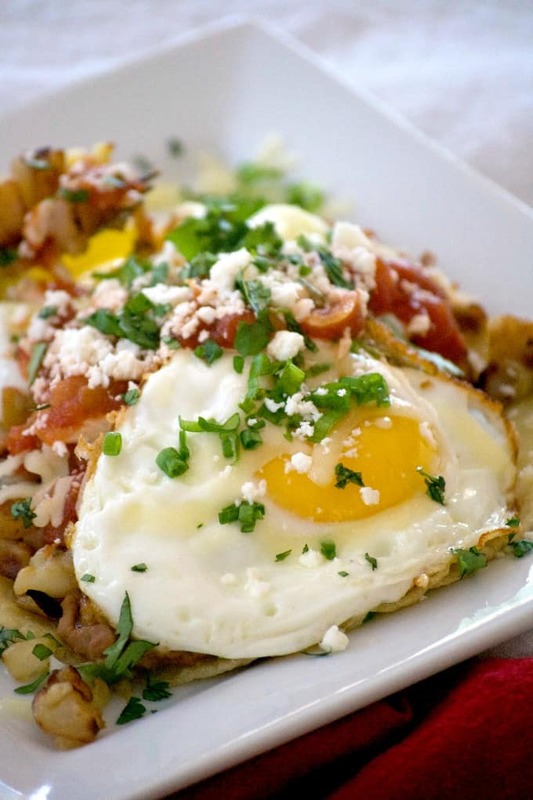 Add something new to your breakfast table! 1 cup buttermilk I used 1 cup whole milk mixed with 1 tablespoon vinegar and let sit for 10-15 minutes. 1 1/4 cups fresh or frozen blueberries If using frozen, be sure to thaw them well enough in advance and drain in a colander as they may turn your batter blue. 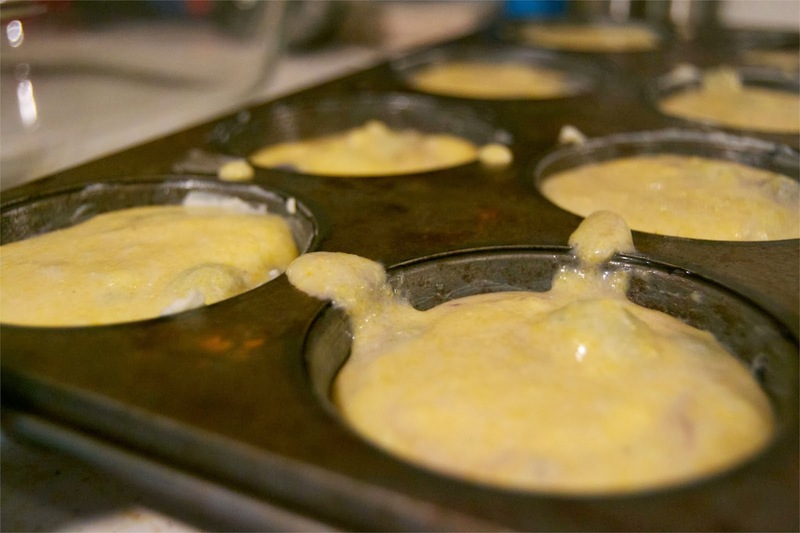 Prepare a 12-cup muffin tray by coating it generously with butter. In a medium bowl, mix together corn meal, flour, sugar, baking powder and salt. In a small bowl, whisk together the egg, buttermilk and butter. 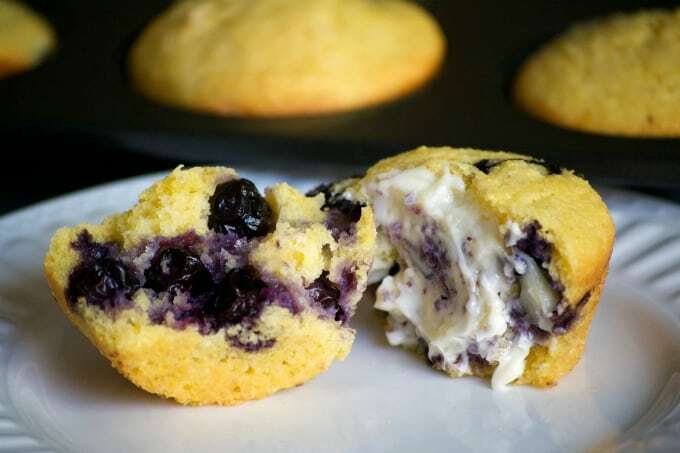 In a small bowl, gently toss the blueberries with the two teaspoons of flour you've set aside. This will help to prevent the blueberries from sinking to the bottom. In my original 365 I rated everything I made on a scale of 1-4 with 4 being the best and these Blueberry Cornmeal Muffins a 3 1/2. They were quite delicious and really took care of that cornmeal craving I was having. I’ll be making these again when we go blueberry picking next year. I’m in Australia. Does “cornmeal” have another name by which I may know it? Audrey, probably the best substitute as recommended through the following link would be corn flour. If you make them with it, please let me know how they turn out!